I’ve talked about my family from time to time; we have two adult children who live on the opposite sides of the country; our daughter in Pennsylvania and son in California. Our son Andy, had his first child with lovely wife Sarah, in August. We left Michigan in the RV in July, traveled across the country in some of the hottest weather on record and spent two glorious months in San Diego. Our little granddaughter, Rebekah is a riot! We returned to Michigan in mid September, but then had to make a beeline for PA to be with our daughter who was expecting our next grandchild in December. The RV once again proved to be a great little place to hang our hat when Pennsylvania experienced some record breaking cold temperatures. We were there until mid-January, going to Gymboree with our adorable two-year-old grandson, Carlos and just hanging around until Jennifer delivered. Jen and husband, Carlos welcomed Grayson into the world in early December. Grayson is so wonderful, and he seems to love to see me! We do Face Time and the baby just goes wild. While we were in the RV back east, I published two more books and we bought a house in the north San Diego county mountains. We felt like we needed more stress in our lives. This place is so remote, it makes our Michigan house seem like it’s in a major population center instead of five acres down a quarter-mile driveway. We were home in Michigan a week when Jim flew out to California to start working on the house. While he was there, our son had chest pain, and to make a long story short, needed surgery. So Jim flew home to help me close up the Michigan house. We were going to turn right around and come back for Andy’s surgery, but he then suffered a heart attack while they were waiting. Getting back to California was nerve-wracking. Luckily, he’s doing great! Jim and I however, are having rebound-old-age parental-stress-yuckiness. We’re back in Michigan but I miss my children and grandchildren. As soon as we can safely navigate this driveway, we are heading east to see those two boys and then back to California to see the rest of the family. 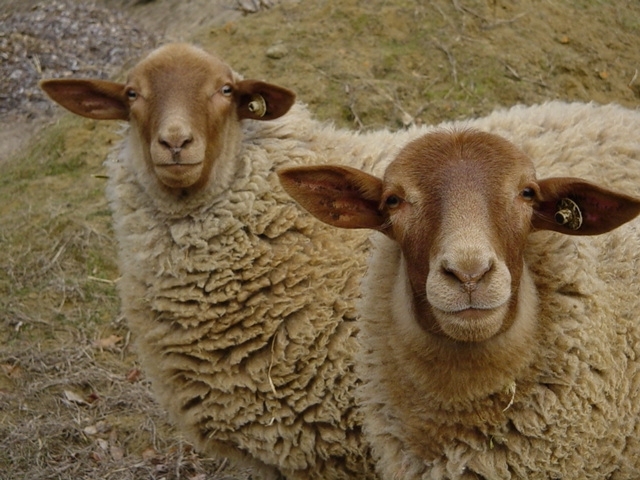 Back in November, we lost our last sheep, Spot. She was such a sweetheart! In the picture on my blog, she is the girl to the left. When we arrived back home last January and she wasn’t running to the fence to greet the RV, we realized what a loss it was. I told Jim, now we don’t have to worry about her. Spot suffered from horrible arthritis in her old age, and this weather would have been torture for her. I published my sixteenth book last week, the third installment in the series about the Detroit homicide detective who lives in Greektown. It’s been #5 for the past six days in Amazon’s Top 100 Hot New Releases. I can’t really ask for more. 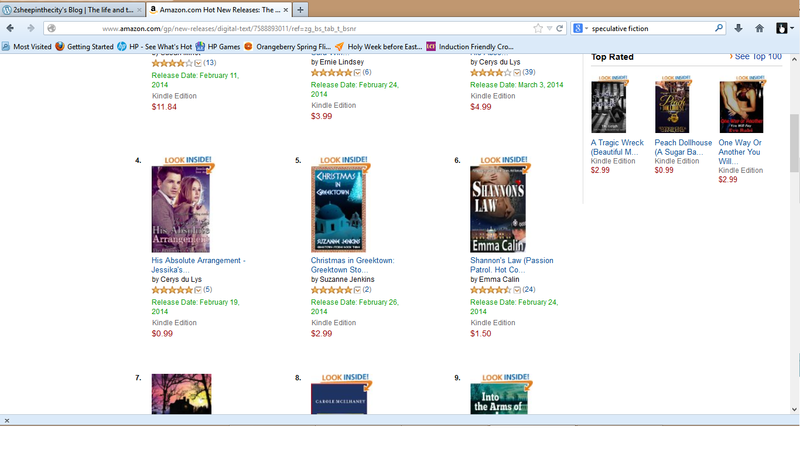 The first two Greektown books are in the Top 100 Best Sellers, as are all six Pam of Babylon books. I just needed to stick that fact in the post. This entry was posted in Uncategorized and tagged California, Michigan, Pennsylvania by Suzanne Jenkins. Bookmark the permalink.